I’ve been on a blogging hiatus for awhile now. For anyone asking ‘Where’s Kelli?’, I’m still here! 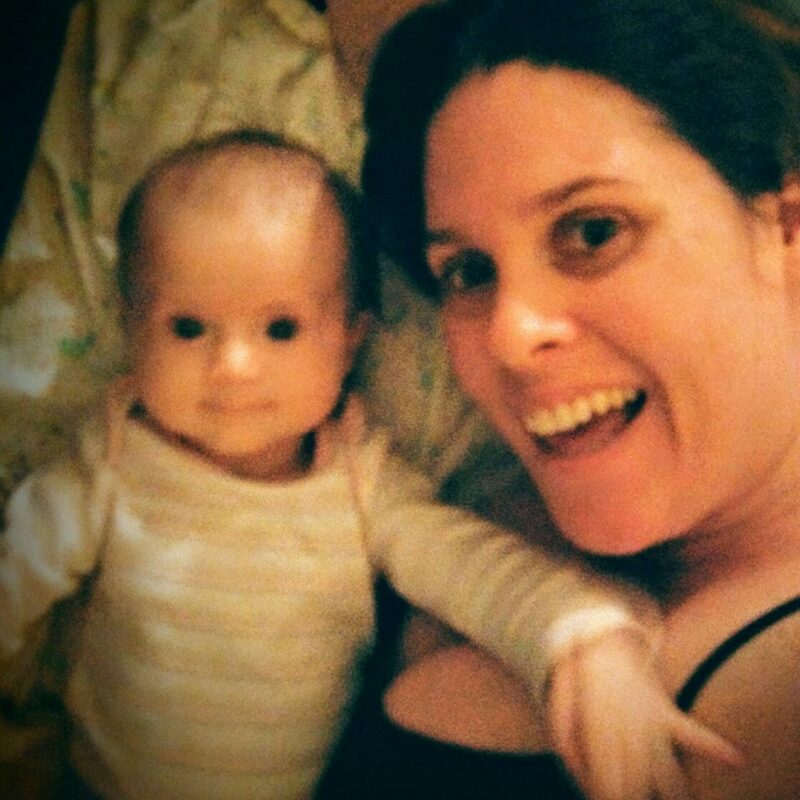 I was just a bit busy being pregnant, and now a bit busy with the baby that resulted. She’s amazing by the way! I’m resisting starting a ‘new mum’ blog…I don’t think I’d keep it up well. Parental leave keeps you well busy.